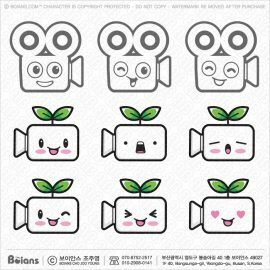 Boians Vector Film Camera Character of many faces Icons Sets. 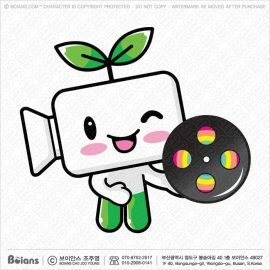 Boians Vector Film Camera Character notifies the arrow direction. 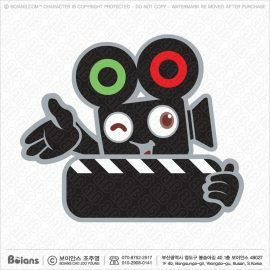 Boians Vector Film Camera Character is holding a clapperboard of both hands. 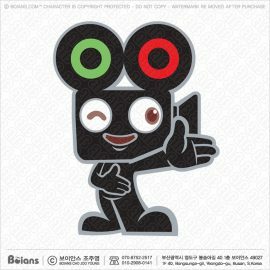 Boians Vector Movie Camera Character is holding a board of both hands. 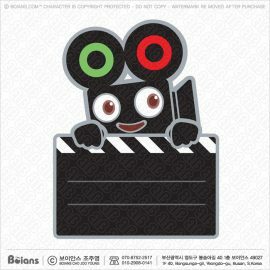 Boians Vector Film Camera Character is holding a clapperboard. 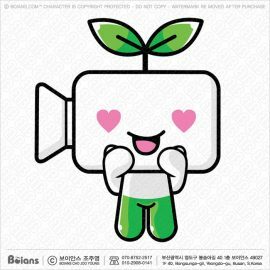 Boians Vector Movie Camera Character falls in love. Boians Vector Film Camera Character has been welcomed with both hands. 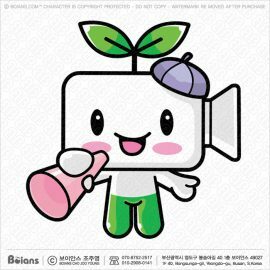 Boians Vector Movie Director Character is announcing with a megaphone. 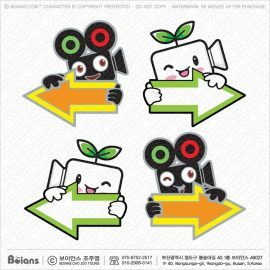 Boians Vector Film Camera Character Suggests the direction. 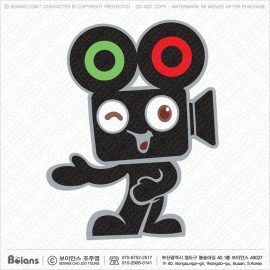 Boians Vector Movie Camera Character has been welcomed with both hands. 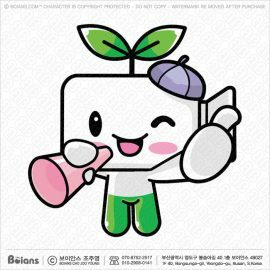 Boians Vector Film Camera Character are kindly greeting customers. 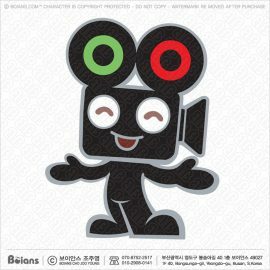 Boians Vector Movie Camera Character holding a movie film. 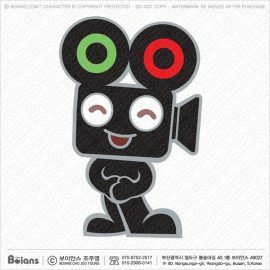 Boians Vector Film Camera Character the victory gesture. 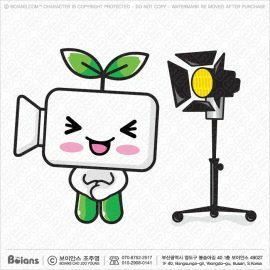 Boians Vector Movie Camera Character is announcing with a loudspeaker. 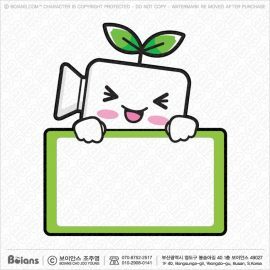 Boians Vector Film Camera Character is welcoming the customer. 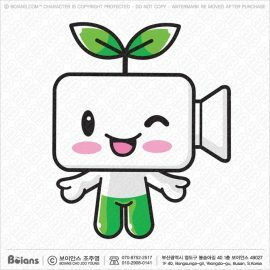 Boians Vector Movie Camera Character is a polite greeting.